Everybody knows that Lulu loves animals – and now it seems her reputation is catching up with her! 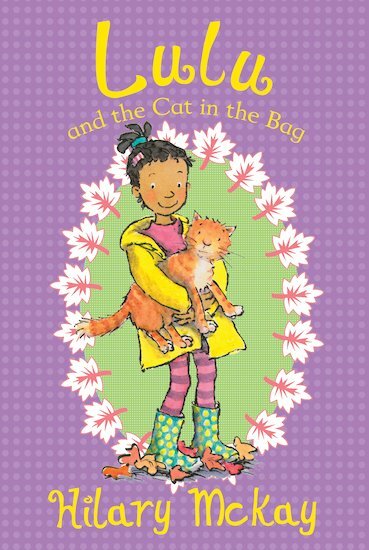 When a mysterious bag is left on Lulu’s doorstep, it turns out to contain a massive, marigold-coloured cat! Lulu’s nan can’t believe her eyes. But Lulu knows that this cat is exactly where it should be. What it needs is a lovely new home… and surely Lulu is the perfect person to provide it! 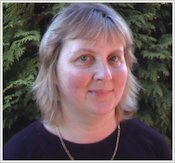 A funny and heartwarming story by the bestselling author of the Casson Family novels.